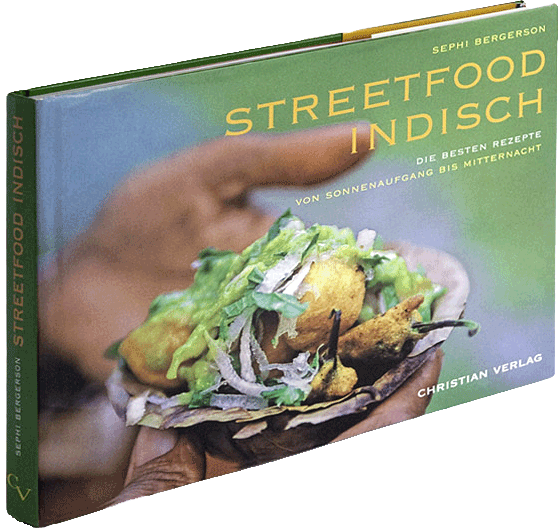 After more than six years, out of which more than four years of shooting, practically almost since I first came to live in India, my book ‘Street Food of India’ is finally published. A hard cover, 192 pages coffee table album with 156 images, STREET FOOD OF INDIA is a stunning visual documentation of the mind-boggling array of roadside snacks available in even the remotest corner of the country. From masala chai to vada pao, from parathas to chhole-bhature, this book will take you on a journey that no true-blue foodie can forget. The local flavor is palpable as you turn the pages, and what’s more, you can actually reproduce these mouth-watering eatables with the help of the 46 detailed, authentic recipes provided. visit the page HERE for a small gallery of images form the book.